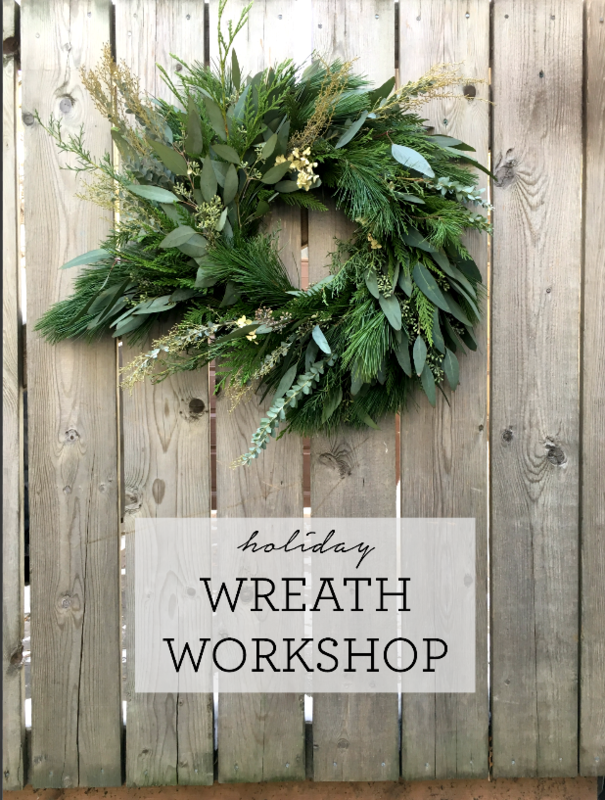 We are excited to be hosting a winter wreath workshop! 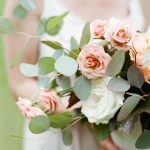 Gather some friends and join us at The Store Next Door (CHEW) to make a gorgeous and lush winter wreath to take home~ We will spend the evening creating winter wreaths with fresh, natural evergreens, unique woodland branches, berries, and cones and all the trimmings. We will help you create a wreath that is your own expression of simple modern design or traditional classic structure. 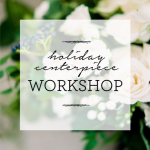 $85 per person includes: all materials and supplies to create your wreath to take home, festive food and drink provided by CHEW!